When working at a multinational corporation or a challenging project, your productivity and efficiency matter a lot. There is no such thing as mistakes and time is a valuable asset that matters dearly above anything else. In such an era of cut throat competition, one has to stay ahead of his campaign as there is no other way. Being equipped with the right gadgets and technology helps you to spearhead your campaign in the right direction and achieve your organisational goals, like a pro. With the all new Microsoft Office 2016 Professional Plus, you get to function like a pro like never before. 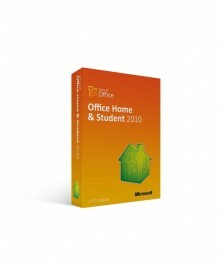 The benefits and advantages are plenty and the functions offered with Microsoft Office 2016 Professional Plus are amazing, to say the least. With this version of the signature Office from Microsoft, you get to work and get your jobs done in a jiffy. Not the right Office 2016 product you were looking for? Check out our selection of additional Microsoft Office 2016 software today. 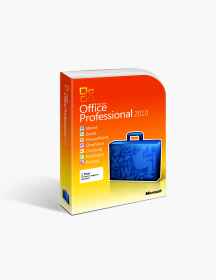 Equipped with a bundle of utilities With the popular MS Word, MS Excel, MS Powerpoint, Onenote, Access, Outlook and Publisher available with the Microsoft Office 2016 Professional Plus, there is hardly any need to look elsewhere for a replete computing solution for your office needs. Use multiple inputs The Microsoft Office 2016 Professional Plus is programmed to operate under multiple input methods. As long as you are using a Windows 8 or higher, you can use a touch based input method to feed your commands or data into the system, which needs to be worked upon. Use the newest assistant in town With the new Tell Me box, you can easily type in something that you need to get done. This new assistant shall then be available for your queries and will tell you how something needs to be done. Splurge in the new themes Choose just the perfect themes for yourself. Whether you want to go for some lighter versions or a dark one, there is one for everyone. Themes are now customised for vision aid as well, making it easier to access and use. Enhance your reading experience Powered by Bing, you can now enhance and use a reading experience that surpasses your expectations. When reading an office file, you can get access to all the relevant reading material from the internet. Use one of the many templates Want to present your ideas and projects in a variety of ways? Use your creativity along with the array of templates available with the Microsoft Office 2016 Professional Plus, to create and design your projects like never before! Why should you purchase the Microsoft Office 2016 Professional Plus? The all new Microsoft Office 2016 Professional Plus lets you make use of assistants within the programs, for an enhanced learning experience. 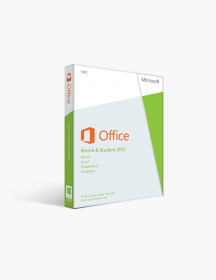 Users get to make use of advanced versions of the Office bundle, including Word, Excel and Access. Share and preview the work performed so that you can collaborate in real time and access data anytime. 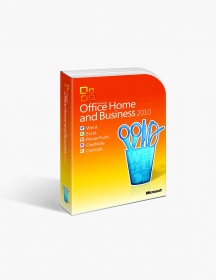 Best used for businesses and small businesses who can utilise the programs and features of the Office version for a systematic and organised working environment. Sharing your work is now very simple with the Microsoft Office 2016 Professional Plus. With in-built tools and features provided with every office application, one can now easily share his work with others in a jiffy. The all new Publisher with the Microsoft Office 2016 Professional Plus allows online photo printing options which saves up on a huge amount of time and effort. Every application in the Office bundle is now optimised for a quick response and working criteria. 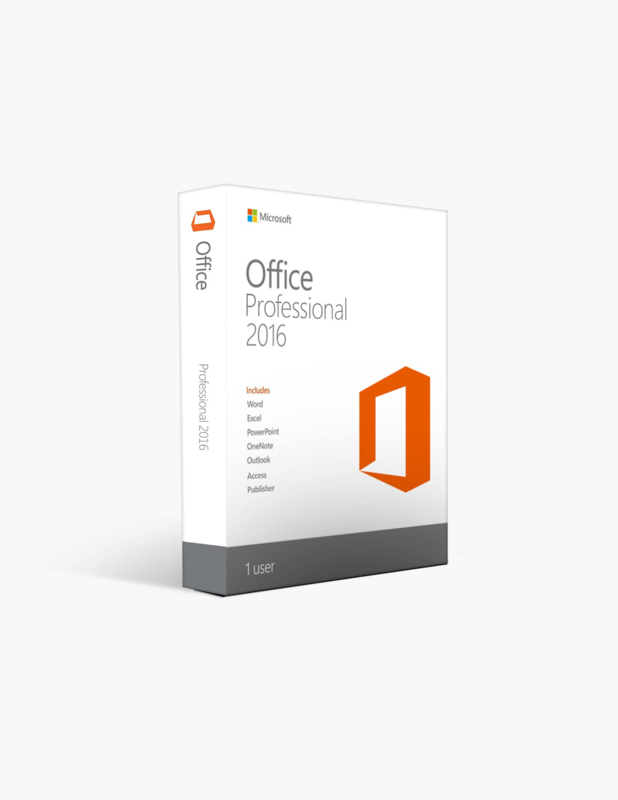 Easily purchase the Microsoft Office 2016 Professional Plus online through any platform for an assurance of authenticity and genuineness. Difficulty downloading and starting. Your technician fixed everything in a very professional and quick manner. Great job on his part. $399.00 | In Stock Want it Now? Order and receive your download instantly.